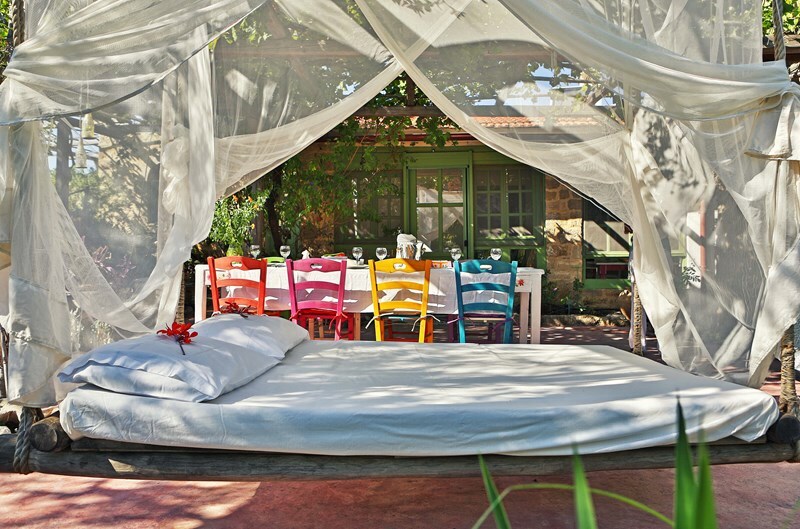 ... which has this amazing swinging bed in the garden. 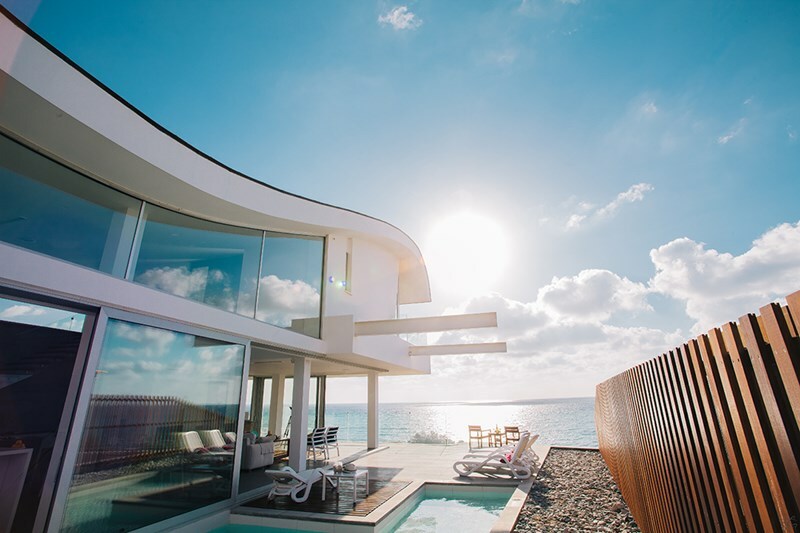 Imagine kicking back there after a long day in the sun. 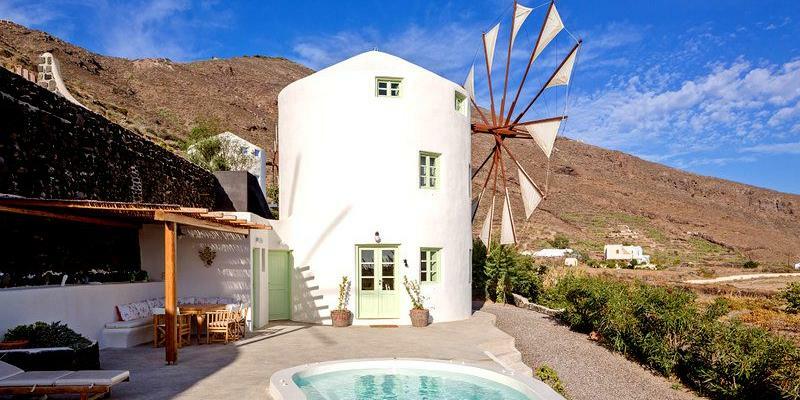 A trullo is a traditional Alpulian dry stone hut with a conical roof. Trulli were generally constructed as temporary field shelters and storehouses or as permanent dwellings by small proprietors or agricultural labourers. What a unique experience it would be to stay in one of these! Whether you're a seasoned sailor, or you're yet to find your sea-legs... this would be the ultimate in luxury, alternative accommodation. 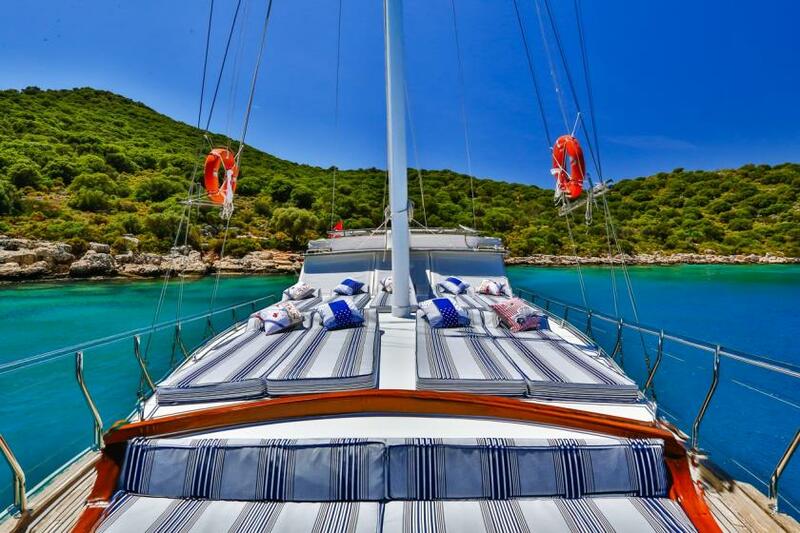 Our boats come with skippers so you can sit back and relax on the sun deck. It might look a little like that vehicle from Breaking Bad, but this RV is the ideal option for those on a budget. 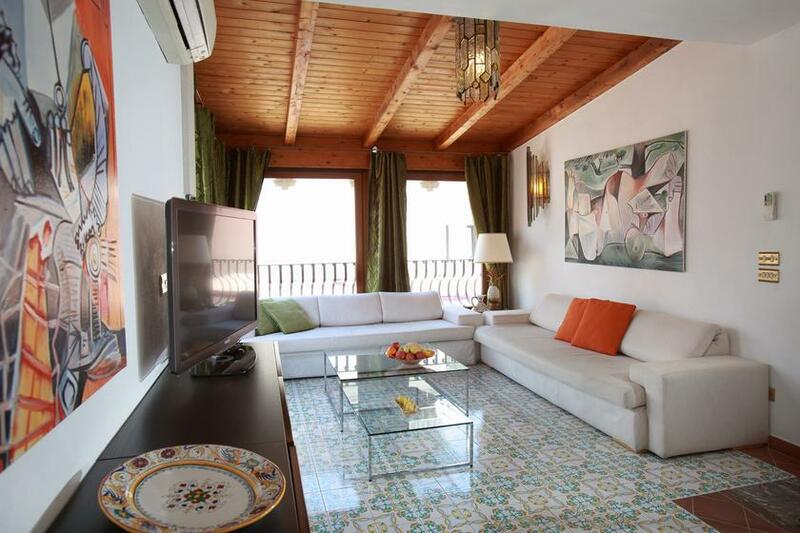 Although, it does come with a little luxury - access to a private swimming pool! At least this place would stand out amongst the white-wash neighbourhood. We especially love the look of the lounge; it's comfortable yet contemporary and the tiling on the floor is a winning touch. There's also a roof terrace with spectacular views. This house blends beautifully into the surrounding countryside - even the concrete of the private swimming pool has been made to look like the it's built into the rock. We love the lounge which seems to have this bohemian-chic vibe going for it. ... is like something out of a fairy-tale. 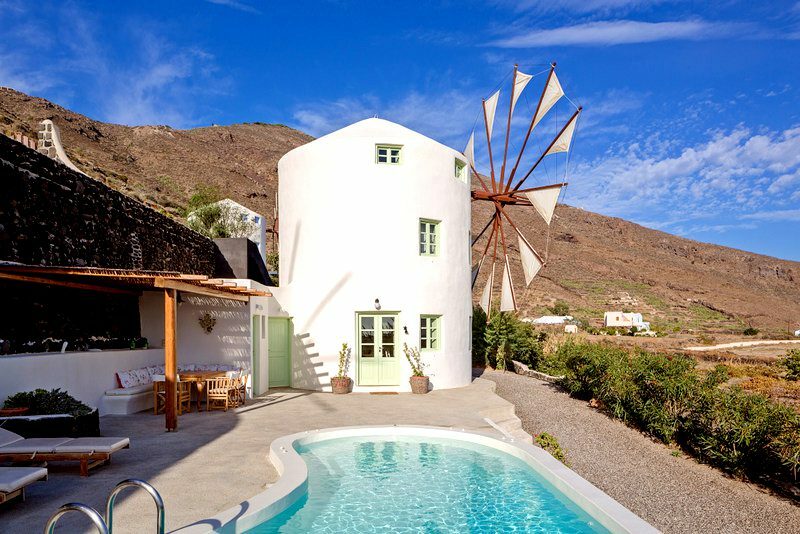 It's not often that these converted mills come complete with the sails too. 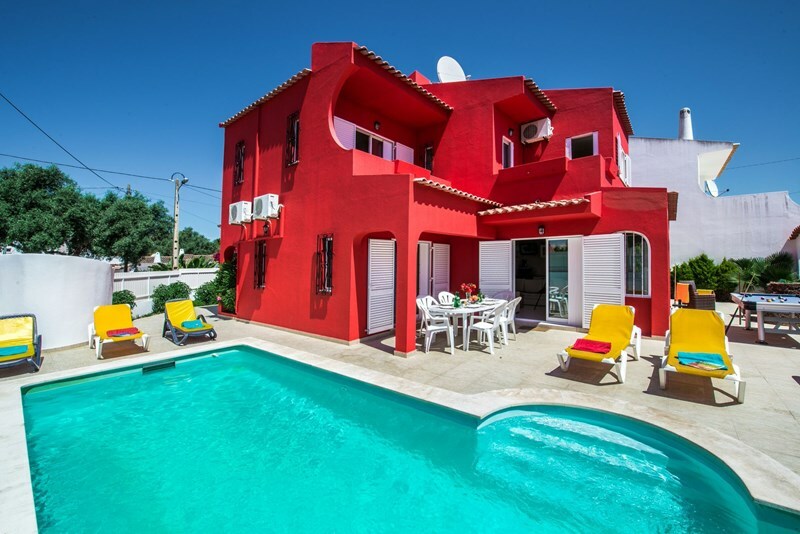 If this blog post has got you inspired to try someplace a little bit different for your next trip, then search our villas and apartments worldwide.